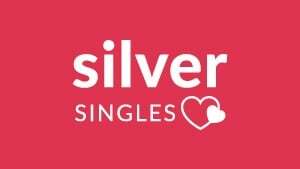 Silversingles is a senior online dating site managed by the popular matchmaking site eDarling. Online dating sites for senior over 50 years old are becoming more and more attractive. It is in that optic that Silversingles proposes matchmaking services for senior singles looking for serious relationships. Register for free to SilverSingles to connect with seniors around you! Keep in mind that only senior singles will be able to join this dynamic community which has the great advantage of allowing singles to meet women and men of the same age. Silversingles offers a great matchmaking experience which starts with a detailed personality test to start the matchmaking engine that will find you the matches you’re looking for! SilverSingles AU: how does it work? Silversingles: how does it work? Registering to Silversingles is completely free. You will just need to fill in some personal information (such as your date of birth, email address and a password). Keep in mind that you will receive an email to your inbox, all you’ll need to do will be to click on the link you’ll see in the email in order to confirm your Silversingles’ account. The next step will consist of completing the personality test: a rather simple test with 50 questions which will help the online dating site to target possible matches to your profile. The test takes approximatively 30 minutes to complete. The third step will consist of completing your profile with a profile picture and a nice and appealing profile description. 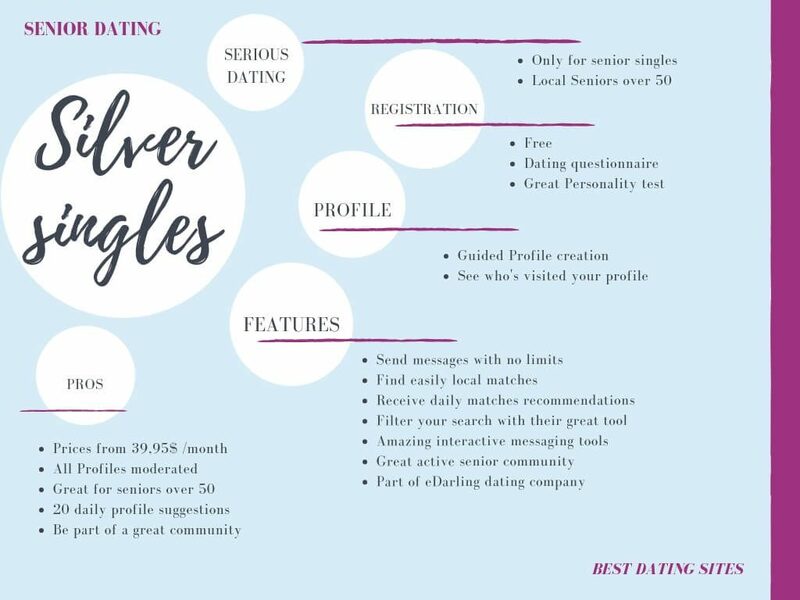 As silversingles is a recent senior dating site, it is fully optimized for intuitive navigation on a computer, phone, and tablet. 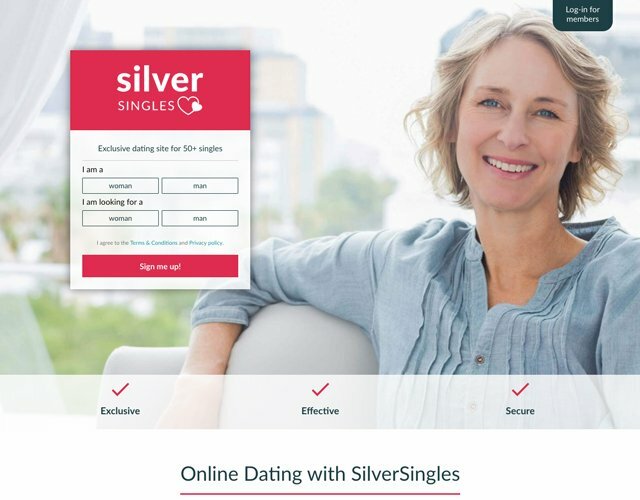 Silversingles is a complete senior dating site, however, it should be noted that most of the features are only available with a paid membership. The Silversingles free version will only allow you to pass the personality test and to discover the site’s interface (as you won’t be able to see other profile’s pictures for confidentiality measures). Send messages without limits: there’s a private messaging system that will allow you to privately send messages to other profiles at any point. 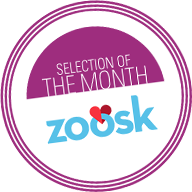 Find matches: you will find a special feature in which you will find a catalog with the most compatible profiles to yours. Finding a match has never been easier! See who’s visited your profile: you’ll be able to check at any point the profiles of the visitors of your profile. Filter your search: you’ll find a very developed filter search. A great tool to target the kind of partner you would like to meet and find his/her profile efficiently. Premium Meberships start from $39.95 a month. It becomes increasingly cheaper the more months you subscribe to. A premium membership will also give you access to the results of your personality tests as well as the premium feature that sends you on daily basis 20 profile suggestions. A premium membership will not only allow you to check the visitors of your profile, but it will also give you the opportunity to message as many profiles as you would like to. On top of that, with a premium membership, you’ll also be able to use the senior online dating site with their app “Silversingles”. Do keep in mind that you’ll pay the full membership with a single payment. Also, the membership is automatically renewed unless you deactivate the option on your profile’s settings. Silversingles is backed up by the famous internationally recognized dating site eDarling. As such Silversingles is a serious and very secured dating sites. You’ll find at the bottom of the page a specific section to reach the customer service as well as their FAQ. The FAQ section is very complete, and you’ll probably find there all the answer to any potential doubt. All the information on the site is encrypted to ensure user’s confidentiality and safety at all times. We are great fans of eDarling and as such, we knew Silversingles wouldn’t disappoint. We’ve found in Silversingles a serious senior online dating site to meet long-term relationships. Silversingles community seems very dynamic and we’ve really liked the way the matchmaking system sends you continuously possible matches. More and more subscribers are enjoying the Silversingles experience! If you’re a senior single looking for a serious relationship, we definitely recommend you to try it! Start meeting senior local singles!